Until recently, exposure to asbestos was generally considered an occupation health hazard for asbestos workers. However, now we have learned of an equally serious exposure problem that can occur in all types of buildings in which ACM have been used for fireproofing, insulation, decoration, acoustical, and for product strengthening purposes. 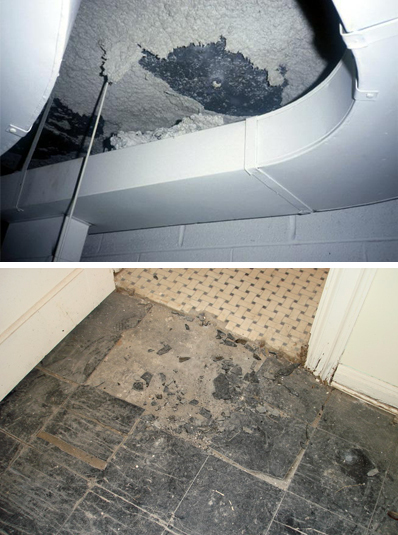 Asbestos fibers can be released from these materials and contaminate the building environment. Individuals who are then exposed to these asbestos fibers run an increased risk of developing asbestos-related health disorders.